23. 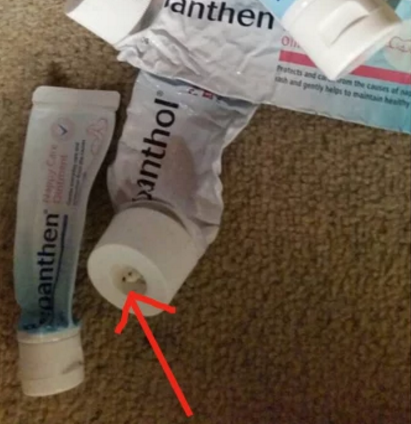 Some toothpaste tube caps have little spikes in them, which most people just ignore. However, these tiny spikes are there to help unpackaging the tube easier. When these spikes are present, it usually means there’s a protective foil sealing. The spike punctures the foil and allows you to start using the paste.